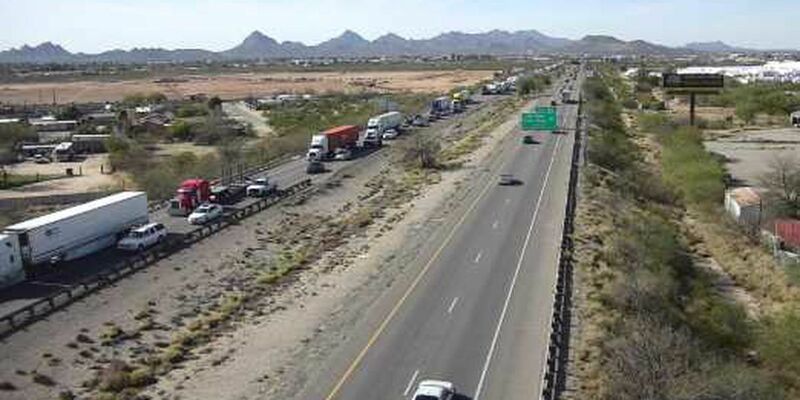 TUCSON, AZ (KOLD News 13) - All lanes are now open on Interstate 10 eastbound at Palo Verde. A crash earlier caused heavy delays, according to the Arizona Department of Transportation. Real-time highway conditions are available on ADOT’s Arizona Traveler Information site at ADOTAlerts.com az511.gov, by calling 511 and through ADOT’s Twitter feed,@ArizonaDOT.